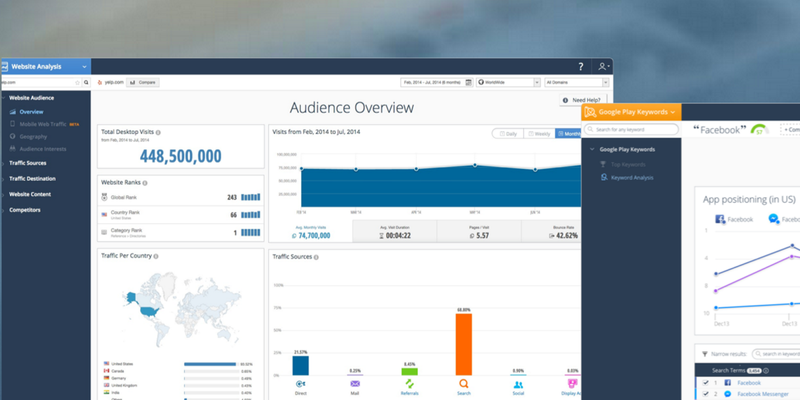 SimilarWeb, a company that focuses on market intelligence reports for Web and mobile developers, has acquired Swayy for its content discovery and curation nous. While Swayy has a platform of its own up-and-running, SimilarWeb says it’ll be shut down in the “near future” and that the team will use the same Natural Language Processing and Personalization technology to improve the usage pattern data that SimilarWeb yields from millions of apps. “The Swayy team are super talented and we have been tracking their progress for awhile. When the opportunity came to bring them into the SimilarWeb fold we didn’t hesitate for a second. We have great ambitions at SimilarWeb, having grown from 70 to close to 200 employees over the last 12 months. The Swayy team will help us improve the quality and depth of our products right from the start,” says Or Offer, CEO and founder of SimilarWeb. Terms of the deal weren’t disclosed, but Swayy’s founders – Ohad Frankfurt, Oz Katz, Shlomi Babluki, and Lior Degani – will all work with SimilarWeb for now. In March last year, SimilarWeb bought TapDog, a fledgling market intelligence that was formerly a rival.